Black☆Star. 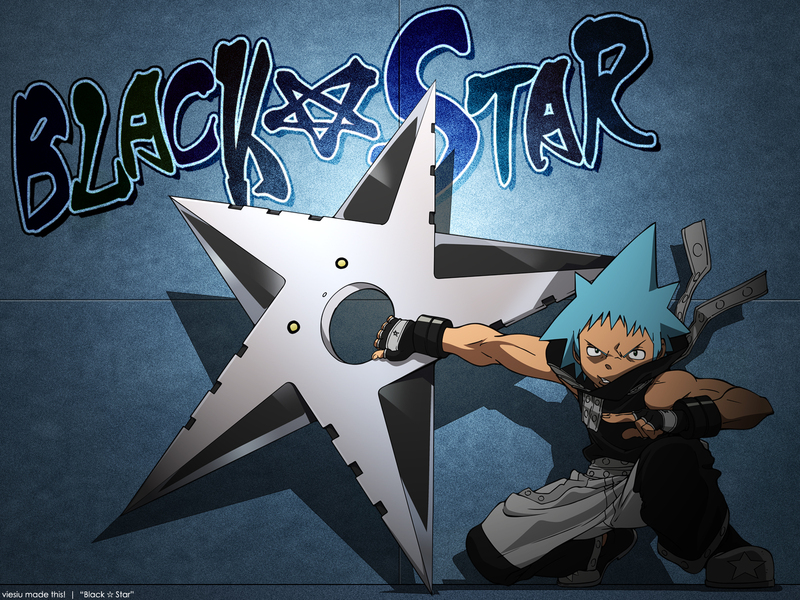 Black☆Star is a BEAST!. HD Wallpaper and background images in the Soul Eater (Пожиратель душ) club tagged: cool soul eater awesome pics black☆star swag. Yes , he is! He might be kinda self-centered, but if you look past that he is just awesome.